Shopping for a camcorder is a tough task because there is an enormous variation in size, features and prices. Here are a few tips that will hopefully make the process a bit easy for you. You should first decide which type of camcorder you want. For higher quality and more features, a full-sized model will be better for you. But if you need a portable, small model, an action cam will be better because it’s around half the size of typical pocket camcorders. However, remember that modern full-size camcorders are smaller and lighter than earlier models. They have a weight of as little as a half-pound and easily fit in your hand, and still include a minimum 10x optical zoom lens and other powerful features like ultra-high definition, 3D capability, 4K resolution, GPS and built-in or pico projectors. 2. What’s Available in Resolution? 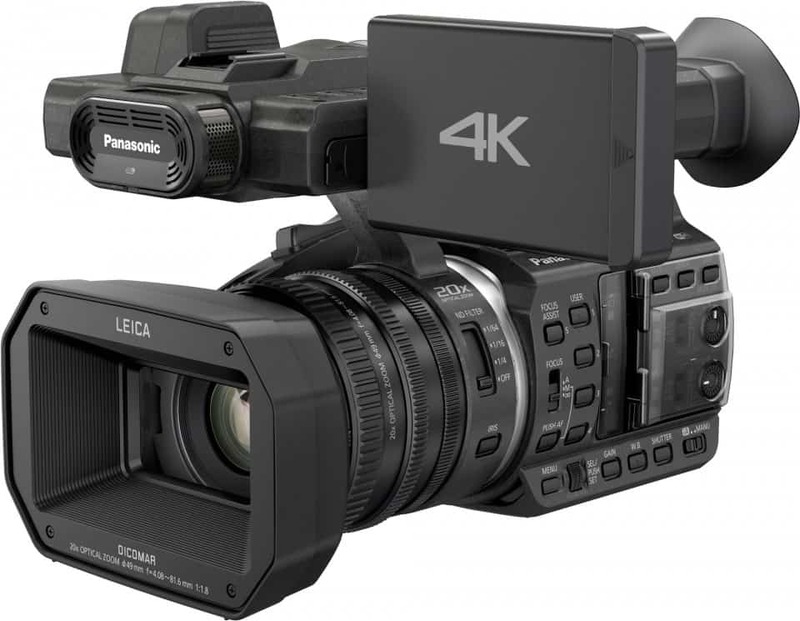 Virtually all newer camcorders are able to capture high-definition videos. But their footage looks best when watched on an HDTV. Full-sized HD models have lowered in number because today so many devices (smartphones, tables and SLRs) capture HD videos. Most are around 3 inches on diagonal though some are bigger. But a few action cams may have any kind of display. The displays of some full-sized models being too glary are difficult to use outdoors under bright sun. So, make sure to check the display if it’s usable for you. However, also remember that most LCDs look okay indoors, but under the bright, midday sun, performance can vary a lot form model to model. It’s impossible that you’d get bright light every time to shoot your videos. It’s observed that when shooting in dim light using the default mode, models vary in quality. Most full-sized HD camcorders at least capture good-quality films in low light; but some offer excellent quality. Remember that several camcorders have settings for improving performance but they can be challenging to use. When the accuracy of the built-in microphone and whether it’s free from hiss or noise is checked, action cams show inferior quality. Some advanced models come with a jack for fitting an external microphone which can help improve audio quality. Applying these criteria one-by-one, your buying process of a camcorder can become easy and you can get just the model you want.